Currently, only members of several frequent-flier programs are given the opportunity to apply without paying a fee, the TSA says. 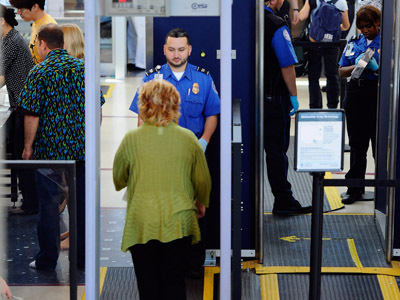 But TSA Administrator John Pistole on Friday announced that all travelers will soon be able to join PreCheck – as long as they pay $85 for a five-year membership, provide identifying information, pass a background check, and undergo fingerprinting. Pistole said that enrollment will be opened to the public later this year and he expects an additional 3 million people to sign up for PreCheck before the end of the year. About 12 million travelers are currently enrolled. 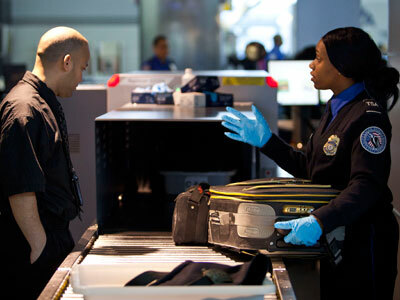 If his estimates are accurate, the TSA will reap about $255 million from the program in 2013. 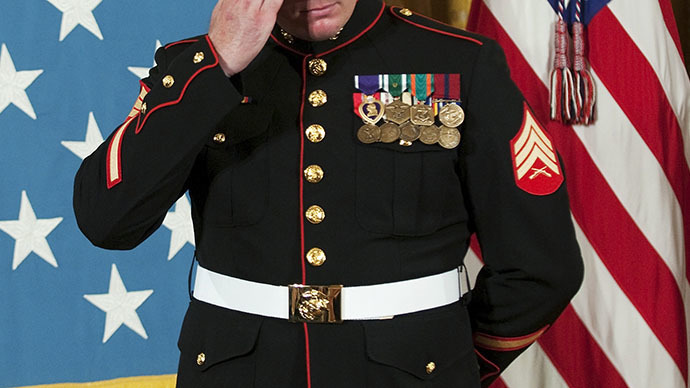 Applicants must visit an enrollment site to undergo identification verification and fingerprinting. PreCheck enrollment will be launched at Washington Dulles International and Indianapolis International airports later this year. PreCheck passengers receive a Known Traveler Number that allows them to use special security lanes at more than 40 participating airports in the US. 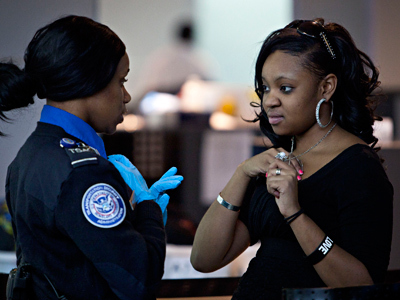 Travelers have long complained that TSA agents take the security screenings too far, in some cases groping passengers. Carol Price, a 59-year-old woman who was trying to board a flight to Ohio last summer complained that a TSA agent subjected her to a pat-down in which he groped her genital region and breasts. 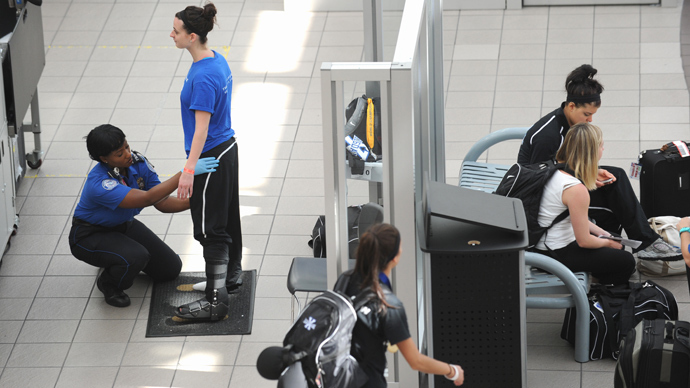 Those in the PreCheck program will probably have an easier time at security checkpoints. 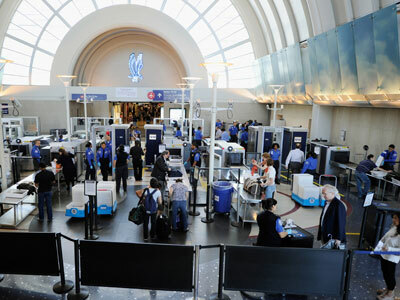 But there’s a catch: PreCheck does not guarantee expedited screening, and all travelers are still subject to “random and unpredictable” security measures, the agency said in a statement. For the cost of $85, travelers can enter expedited security lines, but still be subjected to pat-downs and searches if they appear suspicious.